In April 2009 Lisa Foster opened Lisa Foster Floral Design in Knoxville, TN located in the Bearden Station Shopping Center on Kingston Pike. Lisa and her team of experienced designers hit the ground running that day and haven’t stopped since. Adding to Lisa’s extensive success with brides, the shop is also busy fulfilling everyday orders and deliveries. They pride themselves for being a custom order flower shop. Offering all floral services from birthdays, anniversaries, funerals to weddings, and also potted plants and amazing orchids in the studio’s trademark European style studio. Beyond fresh flowers and potted plants, they even sell a variety of gifts. If shoppers are looking for themselves or to find a perfect gift for a friend or loved-one, they can help! Lisa Foster, owner of Lisa Foster Floral Design is a fourth generation Knoxvillian and graduate of Bearden High School (Go Bulldogs!). She is a die hard fan of Michael Jackson, Prince, Justin Timberlake and movie theatre popcorn. Lisa is a mother of two boys, grandmother of 3 adorable grandchildren and a passionate floral designer. 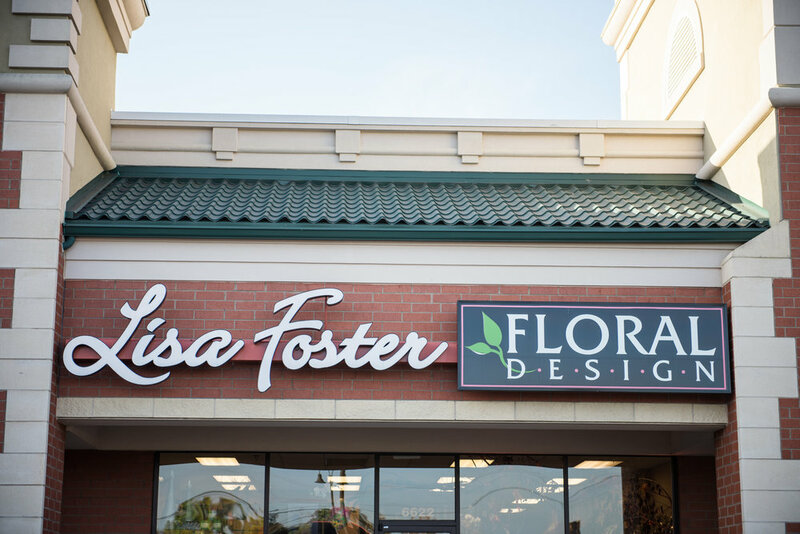 After lots of prayer, Lisa took a leap of faith to open Lisa Foster Floral Design. Lisa knows that she has many people to thank, including her family, friends and customers, for growing her from a home filled with flowers to a full blown business, but she gives God full credit for her success. Lisa Foster has been in the floral industry for over 20 years bringing priceless experience and high-quality customer service. 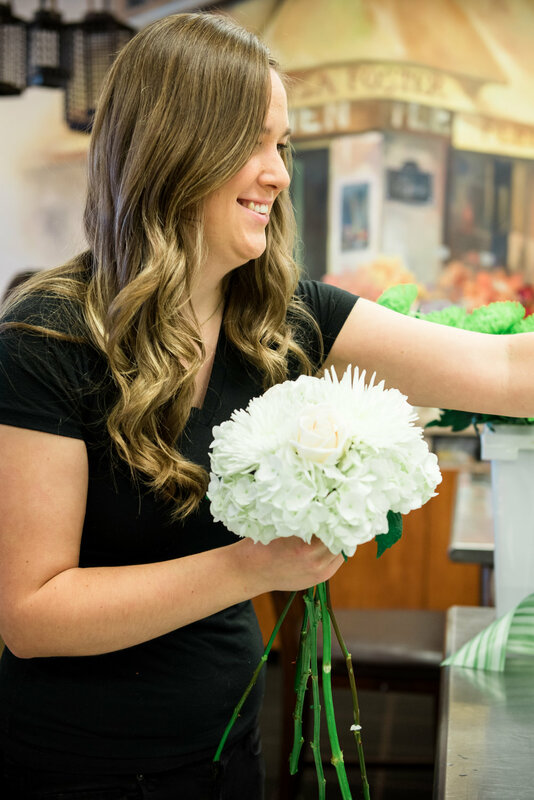 Those who have met Lisa can attest to her sincerity and willingness to work with any customer, for any occasion, on any budget - she designs her arrangements based on the exact needs of each customer.